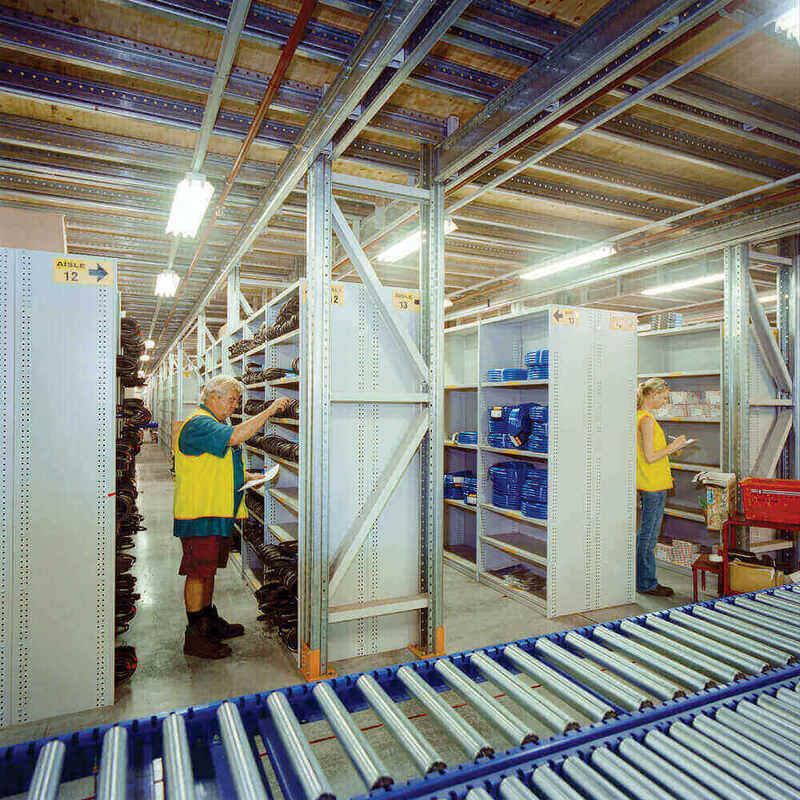 Able Storage is a trusted supplier of “Rolled Upright” (RUT) style of shelving for light to medium duty storage. It provides a suitable option for storing archive files and smaller items that require hand picking. 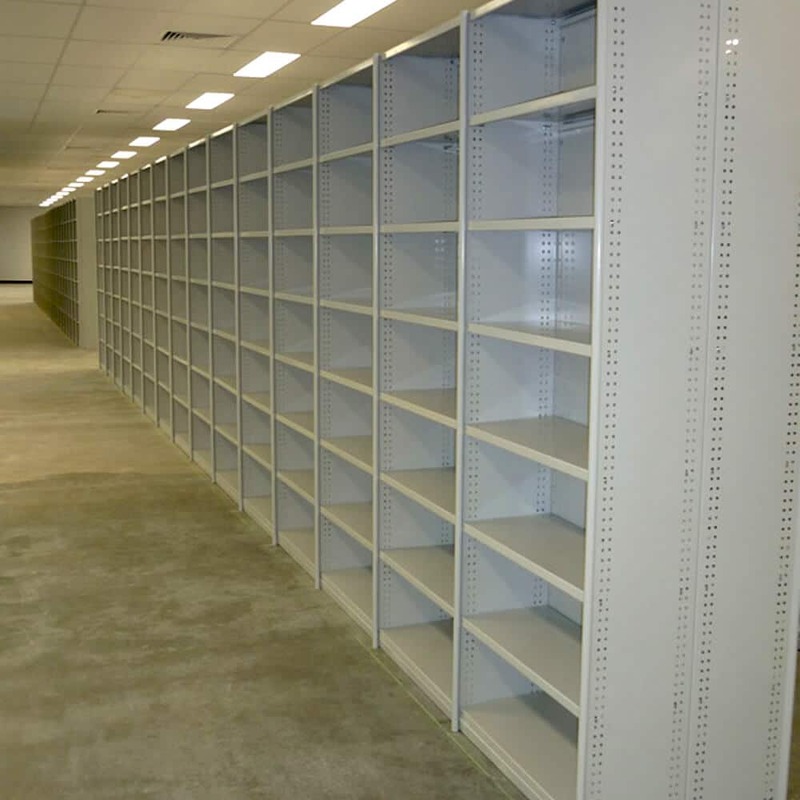 Our RUT steel shelving system has been a very popular among our customers in Melbourne, Victoria, and across Australia for over 40 years. It has a solid bolted construction and it is easy to assemble. It does not consist of raw edges that damage stored products. It is renowned for its durable metal construction. 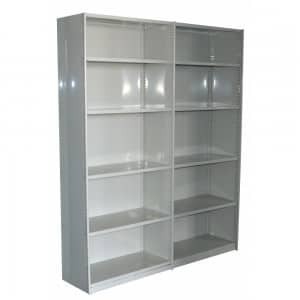 It has close fitting shelves that prevent stock damage or loss. 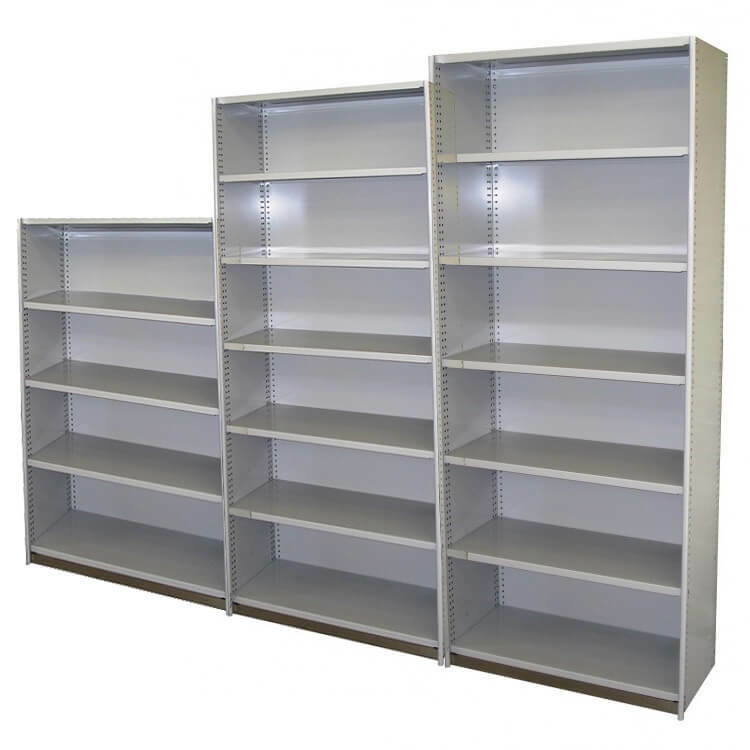 It comes in a wide range of heights, depths, and widths to fulfil different types of storage requirements. 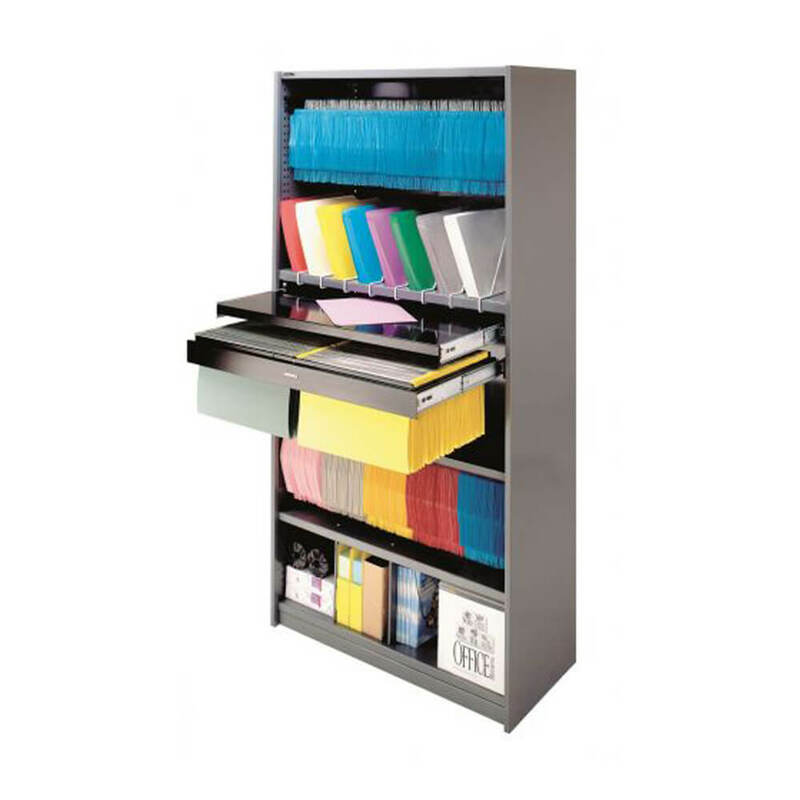 It consists of a variety of storage accessories, with single and double-sided shelving configurations. It has a simple clip shelf support system. Call Today To Order For RUT Steel Shelving! 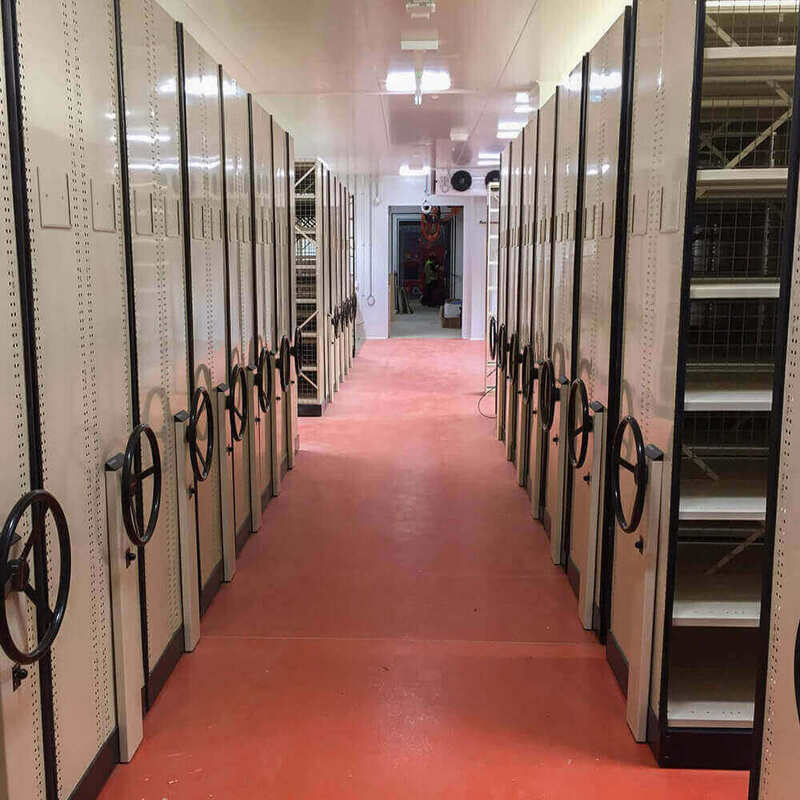 For more information and queries on our wide range of light duty RUT steel shelving systems, feel free to contact Able Storage on (03) 9305 3676.